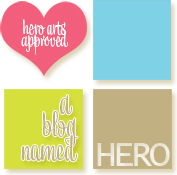 Little Outbursts of Creativity: I’m in the A Blog Named Hero DT! I’m in the A Blog Named Hero DT! Hello there! This is my first creation as a part of the amazing A Blog Named Hero DT. 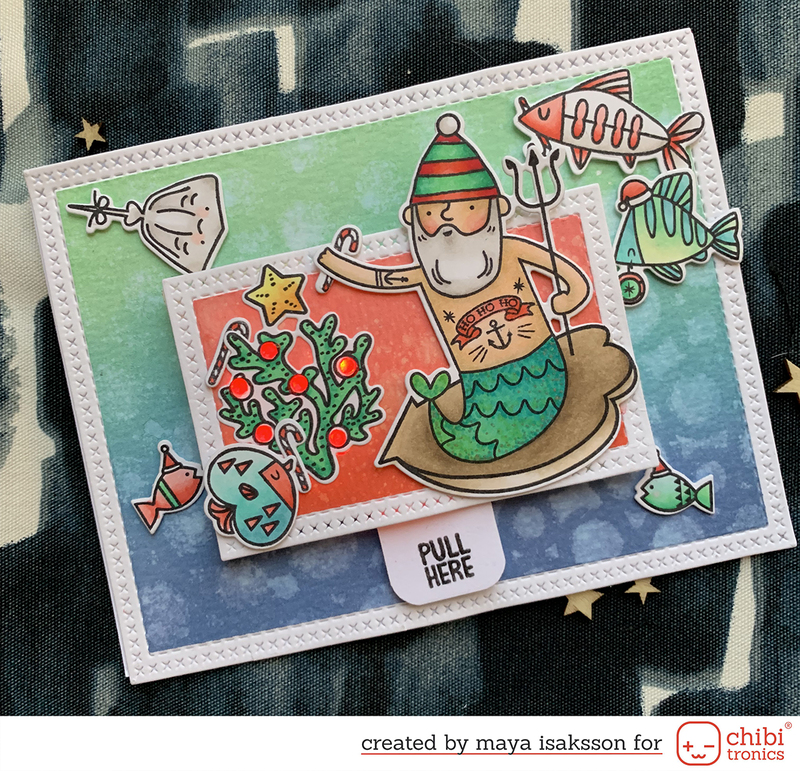 The blog is a tribute to Hero Arts stamps (my favourites) and my DT collegues are crazy talented! I’m am so so happy and thrilled to be a part of this team. There are challenges on the 1st and the 15th of every month and they all have amazing prizes sponsored by the amazing Simon Says Stamp! And if that’s not enough there are los of inspirational posts by the DT. 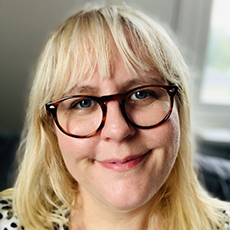 Please go check the blog out if you haven’t before and see all the lovely creations on the theme hello/welcome that the team has made for the reveal of the new DT. The current challenge is Paper Piecing and the prize is a gift voucher for Simon Says Stamp! I saw your gorgeous, gorgeous card on the ABNH blog so came over to see what else you do. 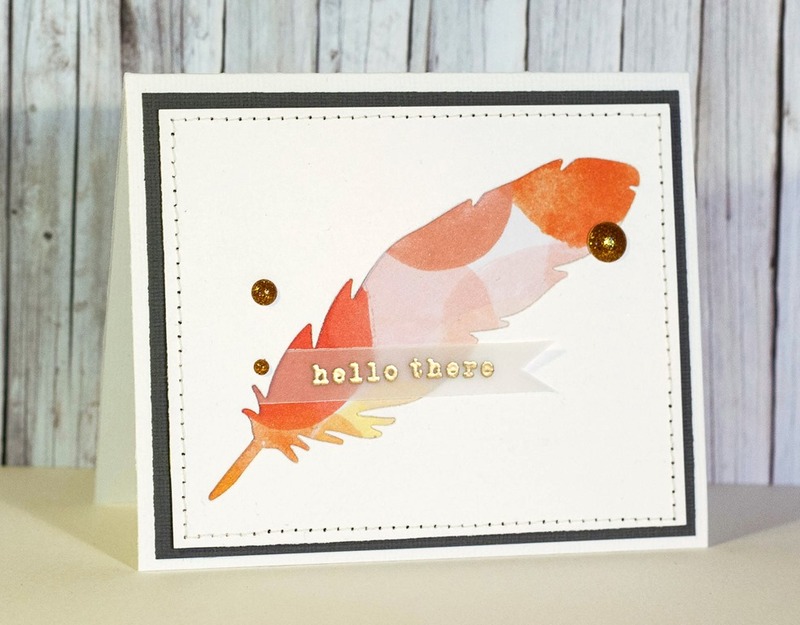 Stunning card and I just love what you did with the feather.